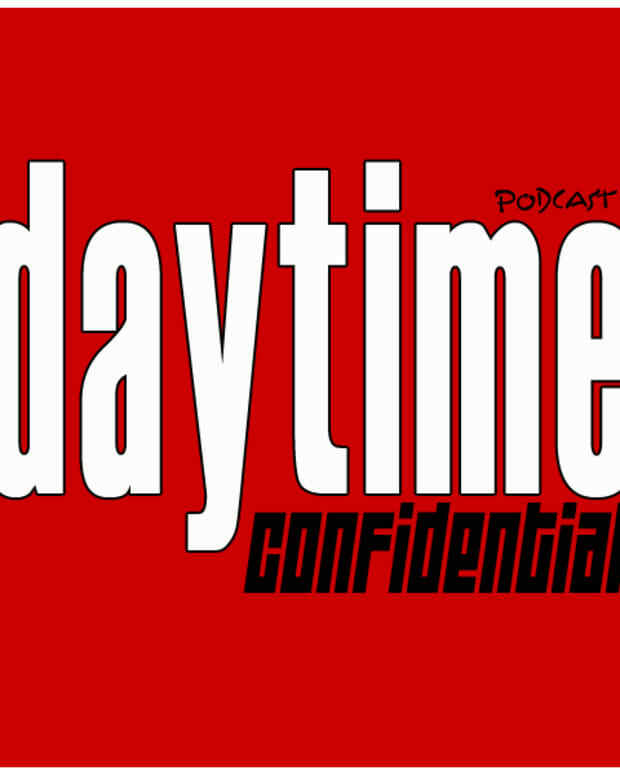 On today’s Daytime Confidential podcast we have a special treat. 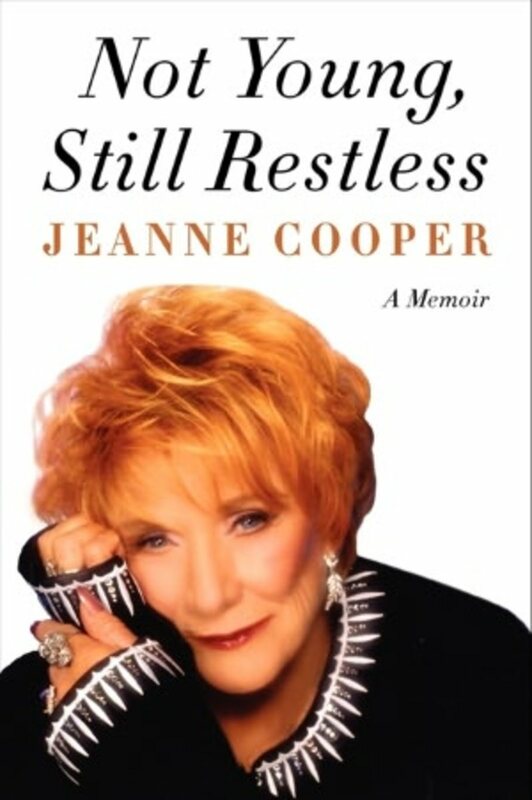 Larry Flick of Sirius XM’s The Morning Jolt with Larry Flick shares his no holds barred interview with The Young and the Restless legend Jeanne Cooper. During the show they discuss her juicy book Not Young, Still Restless. Find out what Cooper thinks of Maria Arena Bell&apos;s firing and the hiring of Jill Farren Phelps as executive producer. Flick offers Cooper his hotline number so she can call in on the day Eric Braeden meets Phelps. Cooper then weighs in on the youth of today, society&apos;s need to keep up with the Joneses and the state of America’s middle class. If you are a The Young and the Restless fan this is an interview you won’t want to miss! Follow Larry Flick on Twitter and visit Sirius OutQ for more on The Morning Jolt with Larry Flick. Follow Jeanne Cooper on Twitter and visit her Official Website.